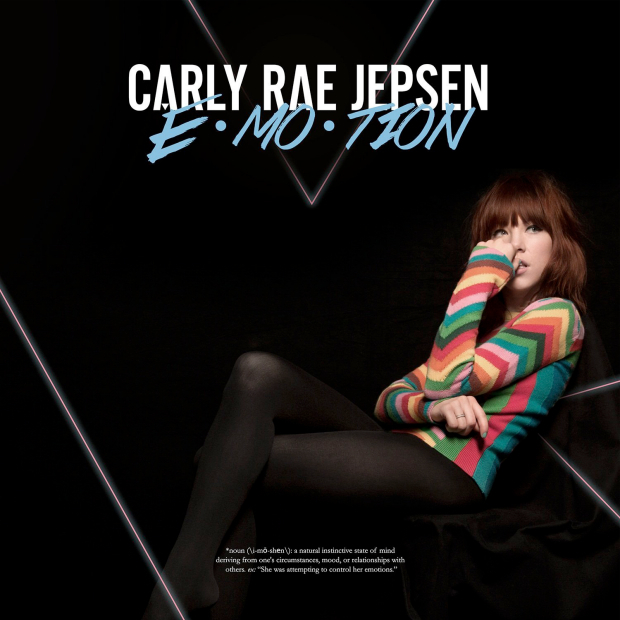 Discussions Magazine Music Blog: CARLY RAE JEPSEN gets emotional! The new album, EMOTION, due August 21st! CARLY RAE JEPSEN gets emotional! The new album, EMOTION, due August 21st! June 11, 2015 — Santa Monica, CA — Multi-platinum, GRAMMY-nominated singer-songwriter Carly Rae Jepsen will release her new album, E·MO·TION via Schoolboy Records/Interscope on August 21st in the U.S. The album will be available for pre-order from all retailers beginning June 23rd. Those who pre-order will receive instant downloads of “I Really Like You," “All That,” and the title track, “Emotion.” Fans will also be able to purchase the album as part of exclusive bundles that include special art prints, t-shirt designs and more. Jepsen has also announced her new single “Run Away With Me” will be out in July with a video to follow soon. On August 21st, Jepsen will perform “Run Away With Me,” on The TODAY Show Summer Concert Series on NBC. She has recently performed on Good Morning America, Jimmy Kimmel Live!, Saturday Night Live, The Ellen DeGeneres Show, and Dancing With The Stars. E·MO·TION was recorded and produced in Los Angeles, New York, and Stockholm. Jepsen co-wrote the album with with several A-list producers and co-writers, including Sia, Greg Kurstin (Kelly Clarkson “Stronger”), Peter Svensson (Cardigans, and Ariana Grande “Love Me Harder”), Ariel Rechtshaid (Haim, Madonna, Vampire Weekend, Major Lazer), Mattman & Robin (Tove Lo, Taylor Swift), Carl and Rami (Ariana Grande “One Last Time”), Rostam Batmanglij (Vampire Weekend), Devonté Hynes (Blood Orange), Shellback (Maroon 5, Taylor Swift) and more. "I took my time with this album and wanted to make a pop record that had heart to it. I was lucky enough to work with some of my favorite writers and producers and together we made a collection of songs that I couldn't be more proud of,” says Jepsen.